Staircases are an architectural necessity to any home, but just because we use them every day without really thinking about it doesn’t mean that they have to be boring. When it comes to interior design, the staircase is often forgotten. However, it’s surprising just how much a staircase can transform the look and feel of your home. The truth is that a bespoke staircase can be classically traditional and stylishly subtle or dynamically dramatic and minimally modern. With that being said, if you’re looking to step up the design of your home with a bespoke staircase then there are certain things that you should consider beforehand. As with most things, budget is key. It’s a great help to any design team if you have a maximum budget in place, as this will allow them to manage your expectations realistically. At Jarrods, we promise to give you the best price from the very start. 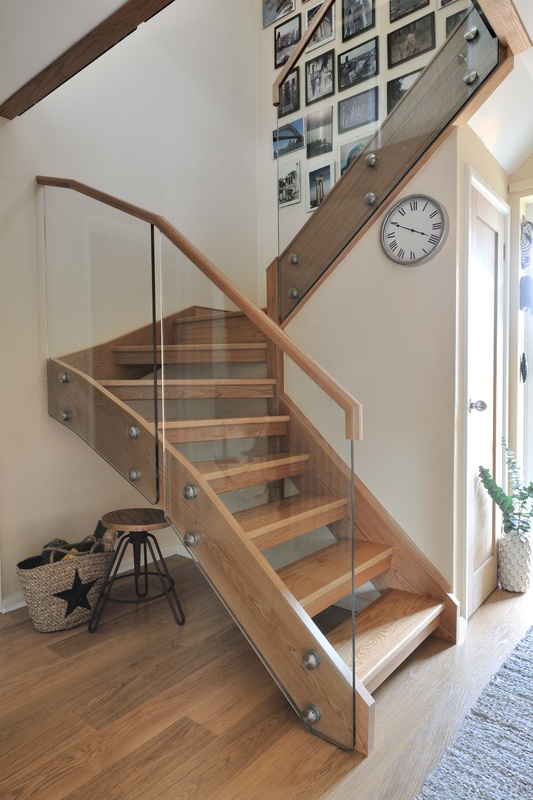 This means that our quote will be based on the most cost-effective way to create your staircase. A bespoke staircase is an investment that will be the focal point of your home for years to come. With this in mind, it’s vital that your designer understands exactly what you want. A good designer will work closely with you to bring your vision to life. In order to achieve this, we take the Jarrods approach; a tried and tested method to make your dreams a reality. It’s a good idea to consider what style of staircase you want before meeting with your designers. Look around for inspiration, make notes and show images of staircases that you like to your chosen designer. Whilst they might be the experts, it’s still up to you to express your personal tastes in order to create the staircase of your dreams. If you’re looking to create the illusion of extra space then the staircase design team will be able to help you do this. For example, a glass staircase is the perfect way to maximise natural light and as such, will make your property look more spacious. While the look of your staircase is undeniably important, it still needs to be practical and functional for day-to-day use. 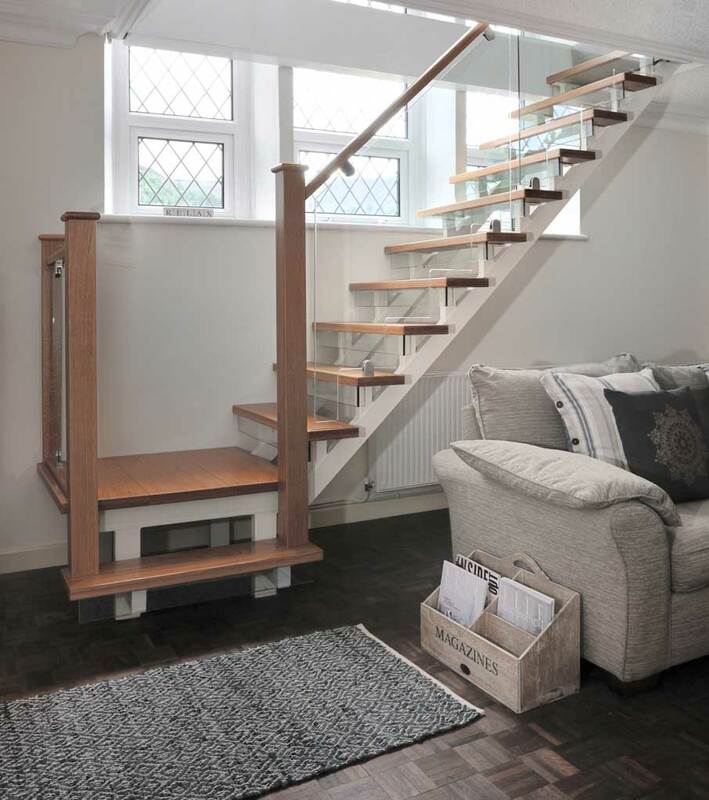 If you’re replacing your staircase then it’s worth considering if there are any ways you could improve their functionality. 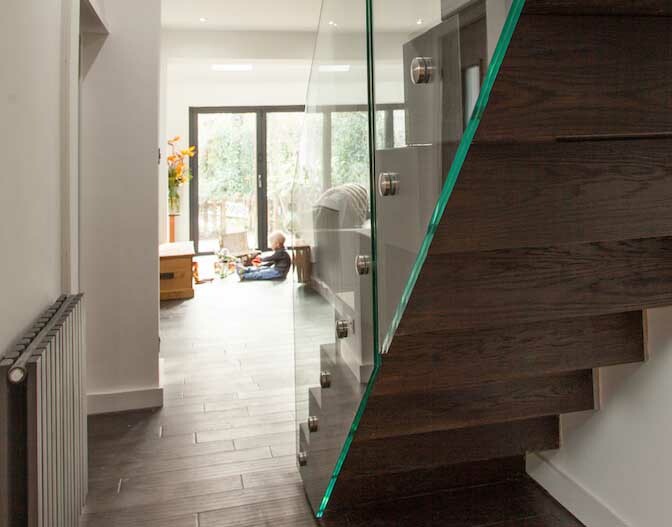 For example, if your current stairs are badly positioned or hinder the flow of light through your house, a bespoke staircase could be a stylish solution to these problems. By definition, a bespoke staircase should be something that is truly unique and personal to your tastes, but safety should always be taken into account too. For example, a lot of people love the look of cantilevered or floating staircase but worry about the amount of open space they create. At Jarrods, we will work with you to make sure that your staircase meets your expectations in terms of visual impact whilst ensuring that it complies with safety regulations. We’ll also be able to advise you on the ways you can incorporate extra safety features without impacting on design. You’ll want to enjoy your bespoke staircase for as long as possible. Bespoke staircases are an investment piece so you should carefully consider guarantee policies. At Jarrods, we’re proud to offer a 10-year guarantee as standard. You might think that the upper floor of your house is going to be inaccessible at some point while your new staircase is being fitted. At Jarrods, our installation stage usually only takes between 24 to 48 hours, and we always ensure that you have access to the upstairs of your house throughout the entire process. 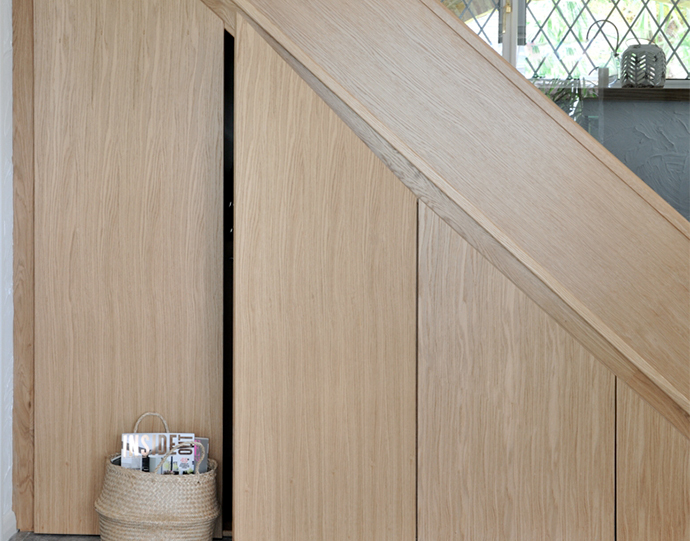 Whatever type of staircase you choose, you’ll need to think about storage solutions. For example, if you’re considering a cantilevered glass staircase then you may want a lot of open space surrounding it to create a more dramatic look. This would make it difficult to incorporate a storage solution into the design. However, if you’re opting for a wood staircase then you’ll be surprised by some of the clever storage solutions that can be built into this. Finally you’ll want to spare a thought for quality control. Once you set eyes upon your brand new bespoke staircase, it’s easy to get caught up in the moment and let your heart rule over your head. You need to ensure that final quality checks are completed and check that you’re happy with everything in terms of both safety and quality of workmanship. With this in mind, we’ll even provide a final polish and clean up before the last payment is made. If you want to talk to somebody about a bespoke staircase, then get in touch with us today. We’re always happy to help.